"Vincent Van Gogh said, Great things are done by a series of small things brought together. As an architect, I find excitement in bringing together small sequences of useful design responses to create the greatness of successful architecture. I often find that unique and interesting solutions can be discovered, and be of great value to our clients, from routine and repetitive tasks. In my opinion, the end result of architecture is as exciting as the small steps that are taken to get there. It is with this thought that I assist our Federal clients with their process and ultimately provide them with thoughtful, creative design solutions. For me personally, architecture is more than a three-dimensional structure, it is art that exists in reality. I find creative freedom in painting, and have a passion for abstract and impressionist art. This fuels my desire to balance imagination with reality and enhances my design ability to better serve our clients and their communities." Liollio Architecture was retained by the US Fish & Wildlife Service to Master Plan the existing Merritt Island NWR Visitor Center Site. Working with Refuge staff, three different sites for the new Visitor Center building were evaluated. Once the building location was selected, the entire 7 acre site was master planned to enhance traffic patterns and provide more efficient parking while also providing accommodations for school groups and a separate parking area for tour bus pick-up. 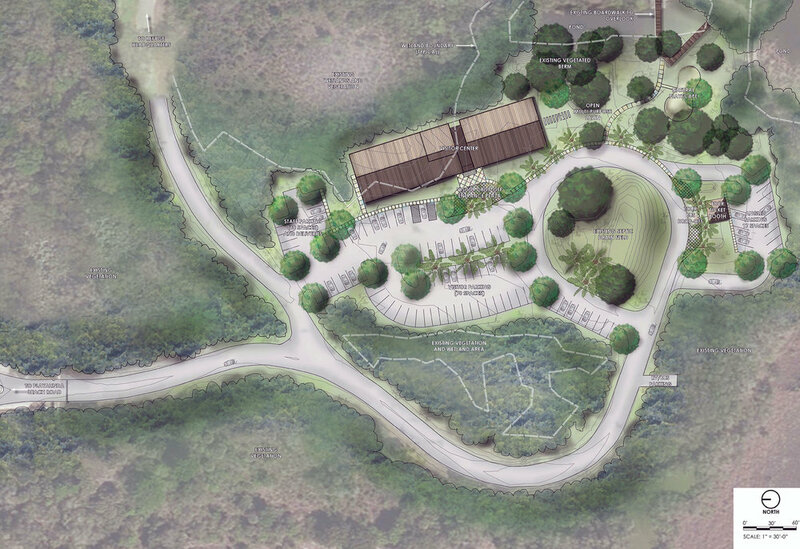 In conjunction with the site master planning, a new 8,500sf Visitor Center was designed. The new facility was designed to accommodate an exhibit hall, visitor restrooms, a meeting room, educational rooms and Refuge staff offices. Another important component of this exercise was determining a phasing plan to allow the existing Visitor Center to continue to operate while the new facility is constructed. 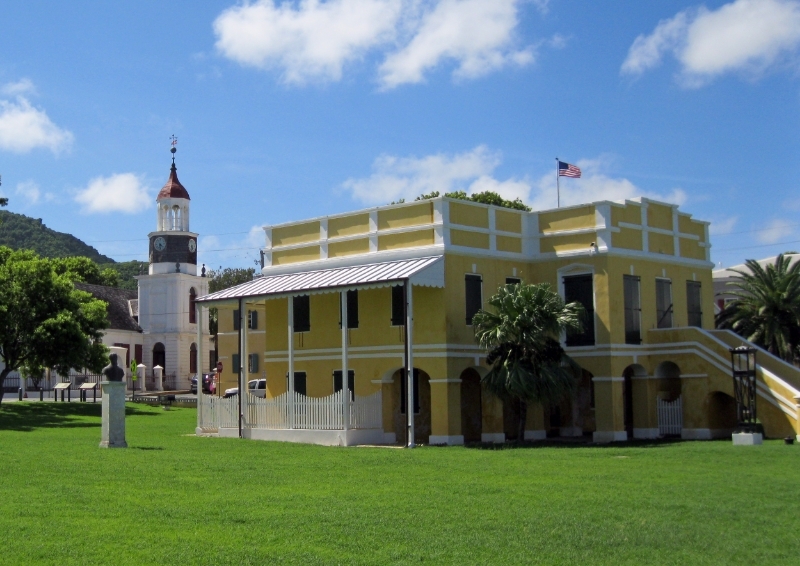 All of the historic structures determined to preserve, renovate & restore are located within the Christiansted National Historic Site in St. Croix. 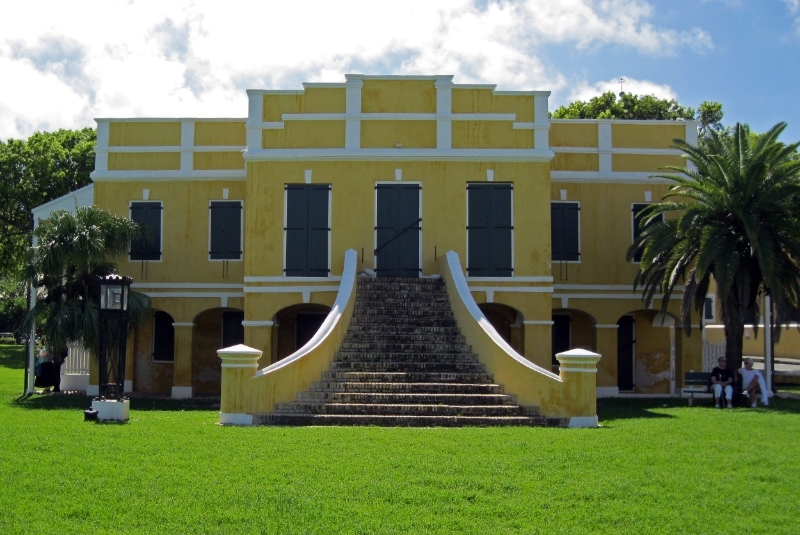 Eight individual projects are included in the varied & comprehensive scope of work throughout this historic site. This was an American Recovery & Reinvestment Act project & demanded timely submittals & documentation. Some of the work involved rehabilitation of structures to meet a programming need of the Park. HABS drawings were used where available to match existing materials. Other documentation such as historic photographs, drawings & paintings were used as guidance to determine the final design development. 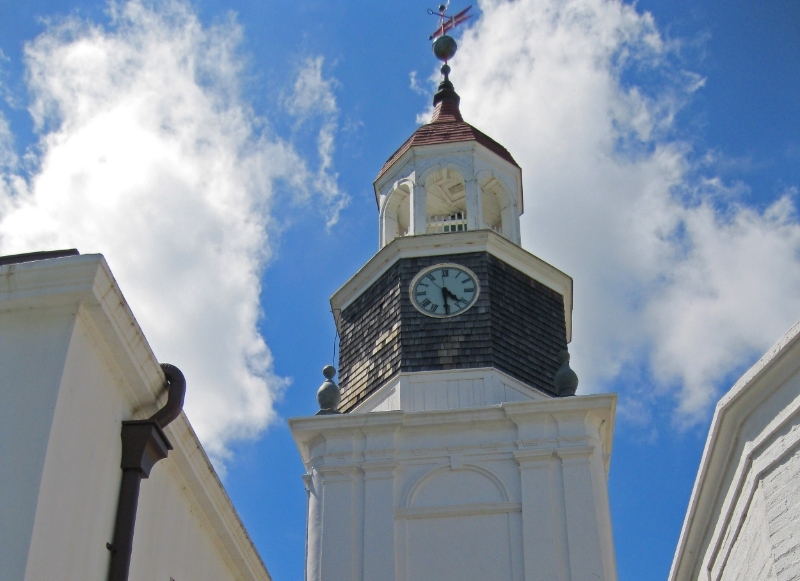 In the case of the weather vane on the Steeple Building; the existing vane damaged by a hurricane, was used to create a replica which was installed while the original was carefully stored & then scheduled to be restored at a later date. For the Scale House; design for the doors & hardware was based on research using documents the Park provided & closely analyzing existing conditions. A more contemporary building is the Comfort Station, which houses modern public restrooms. 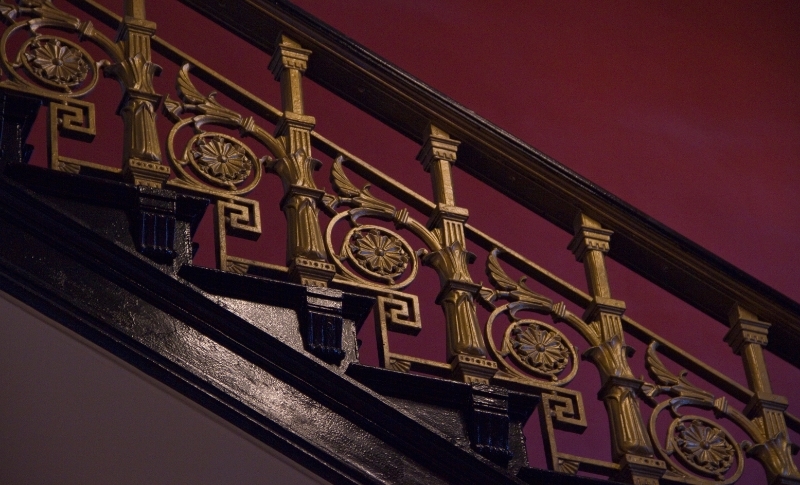 Finishes & fixtures were required to be updated to meet ADA standards. The flagpole for Fort Christianvern required a detailed investigation to determine appropriate repairs. Careful study of the damaged base & the use of existing drawings resulted in a design that provided grouting to solidify the base. Mounting hardware was repaired & replica hardware was produced to replace that which could not be restored. 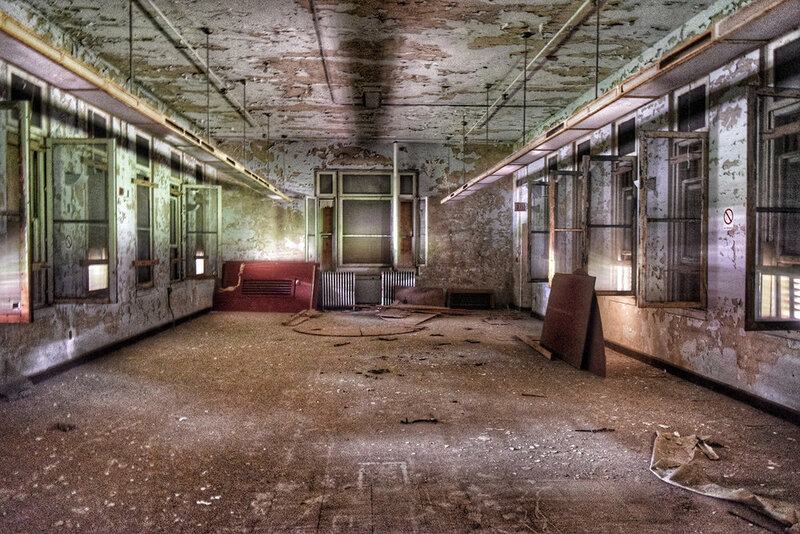 The former St Elizabeths Hospital campus is a National Historic Landmark Site that was founded in 1855 as a Government Hospital for the insane. The original hospital building was a variation on the Kirkbride plan that sought to use building design and organization to provide a more humane treatment environment. The massive undertaking being led by Goody Clancy is perhaps the largest public building project since the Pentagon. Once completed, the campus will comprise roughly 4.5 million gross square feet of office and related space for approximately 14,000 employees. The campus will serve as the consolidated headquarters for the Department of Homeland Security including a National Operations Center and individual headquarters forFederal Emergency Management Agency (FEMA), Transportation Security Administration (TSA), Customs and Border Protection (CBP) and Immigration and Customs Enforcement (ICE). Liollio’s role in this historic project has been to complete an assessment, documentation and cataloguing of all exterior windows and doors for 16 buildings. 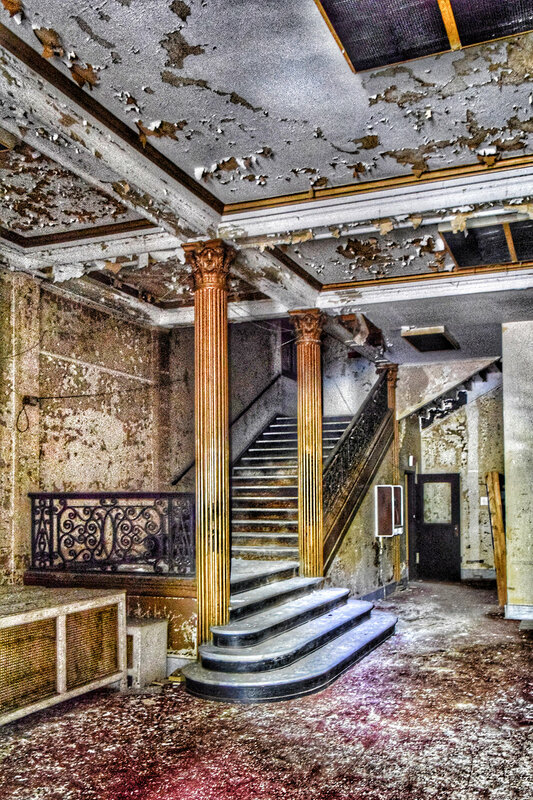 Following the extensive on site evaluations, Liollio will complete window schedules and details that layout existing conditions and necessary repairs for each window. Read more about the GSA Development of St. Elizabeths Campus here. Working with the U.S. Department of Interior’s Fish & Wildlife Service, Liollio & a full complement of design & research consultants currently provide services throughout the Southeast Region. The services range from full design services & construction oversight to emergency response & disaster relief. 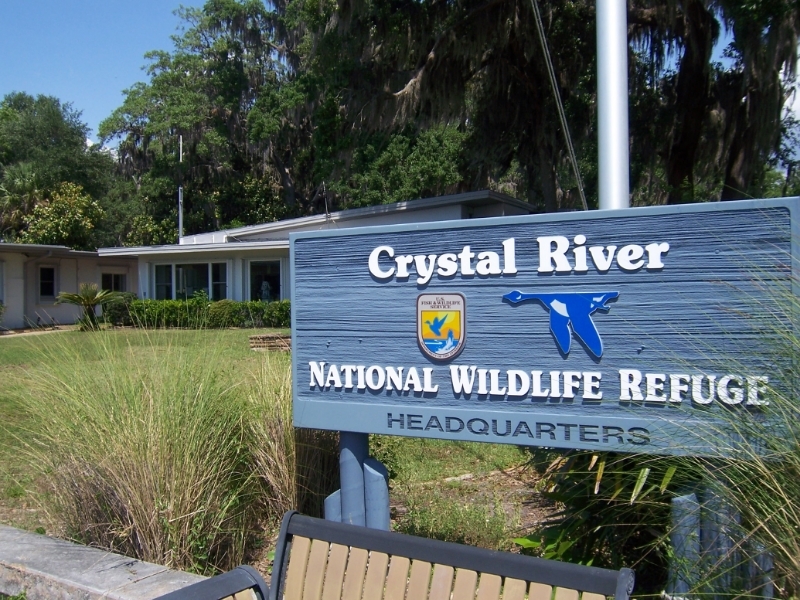 Tasks have also included master planning such as the Three Sisters Springs Master Plan for the Crystal River National Wildlife Refuge. Three Sisters Springs property is a 57 acre site in the heart of Crystal River, FL. During the winter months the springs themselves are home to hundreds of manatee seeking the warm spring waters. 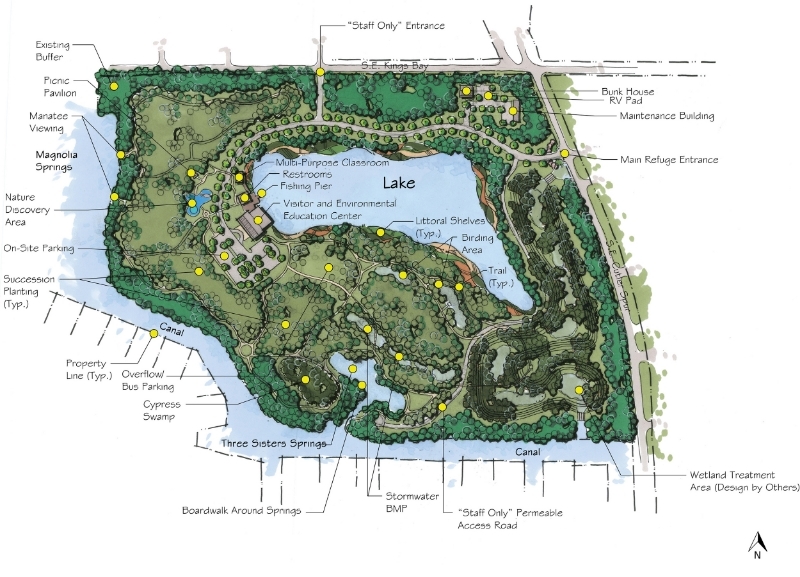 The master plan for this site evaluates external issues concerning the neighboring communities as well as internal issues – a visitors’ center & educational facilities, re-establishing wetlands, providing nature trails, manatee & wildlife viewing & succession planting to reforest the site. 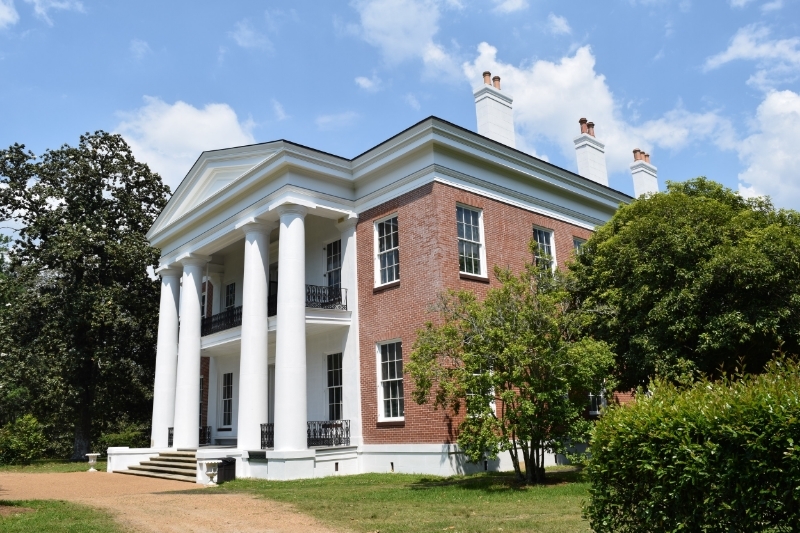 Accessibility was studied for the Melrose Estate at Natchez National Historic Park in Mississippi to determine that visitors as well as employees have access to the Mansion and South Slave Cabin along with different parts of the garden. 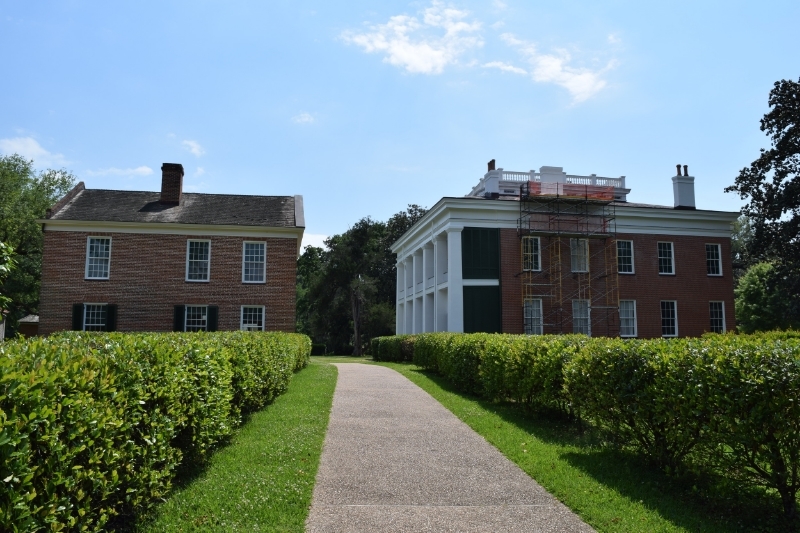 The existing path from the Mansion to the South Slave Cabin was re-routed to avoid conflicting with a future display about the Melrose family’s dog kennels. All of this was done in accordance with the Architectural Barrier Act Accessibility Standards (ABAAS) and the Executive Order 13548. Accessibility paths, ramps and walkways connecting key components of the park were evaluated with the goal of providing a well thought out experience for all visitors and easy access for the park employees. 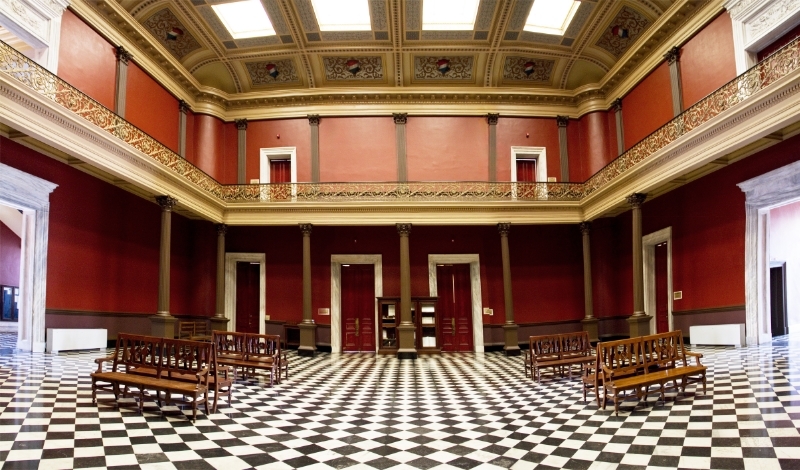 The General Services Administration had a goal of making the ground floor (a storage area for most of the life of the structure) into much needed leasable space. The building is located on the harbor in Charleston SC & was experiencing a number of moisture intrusion issues. GSA requested that Liollio provide recommendations & associated design to resolve these issues, repair damage from the moisture & prepare the ground floor ready for tenants. Liollio first conducted a conditions assessment report on a phased approach to design & construction. Funding was very limited. Therefore the master plan focused on partitioning the approach & prioritizing the work. A budget was assigned to each phase of work to include costs for design & construction. Five phases were recommended to meet the goals established by GSA. The first focused on the investigation & repair of the copper gutter & downspout system which was suspected due to interior plaster damage & moisture present in the walls of the cortile. Camera investigation showed the downspouts to be in excellent condition, while water tests on the connections at the gutter & downspouts demonstrated leaking. The gutters were replaced with like detailing and materials original to the building. A second source of moisture was the granite steps on the two main entrances of the building. Water tests indicated moisture was traveling from the steps down through the brick structure to the spaces on the ground floor. A design was established to remove all granite steps & install a water proof barrier, then reinstall the granite steps. Brick on the walls of the ground floor were then pointed to repair damaged mortar.